Plants with thorns should not be near the front of your home or inside your house. Try to keep things in pairs. 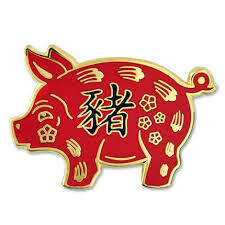 Have you got any questions about how 2019 Year of the Pig will affect you ? 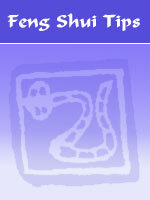 Maybe you have a query about the correct placement of a feng shui ornament? If you are unhappy with the crop... perhaps its time to plant a different seed!